We are a company that brings together enthusiastic amateurs and emerging/established professionals to provide a unique opportunity for singers of all ages and backgrounds to experience the thrill of opera performance with a full orchestra. 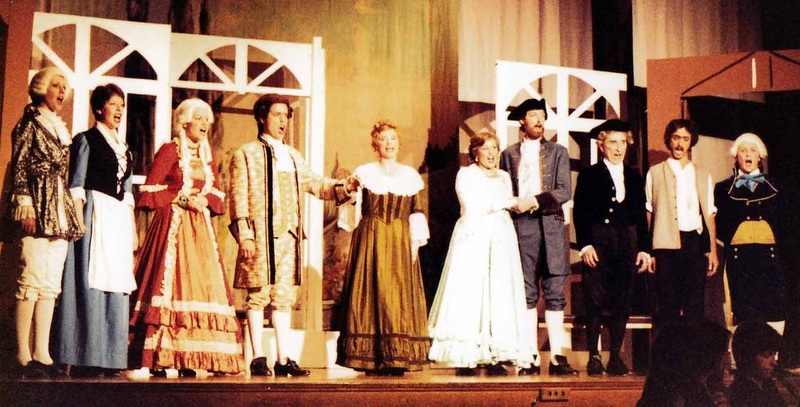 We have been producing operas 37 years (formally since 1980 with a constitution from 1983) and have been a registered charity for 29 years (since 1988). We present fully staged operas in and around Hastings that are affordable and accessible to everyone, performing high quality productions in English to encourage new audiences. We enable emerging singers to gain valuable performance experience under professional musical and artistic direction. We present galas and concerts, lectures and workshops in order to strengthen our involvement with the wider community. We hold one or two fully staged opera productions operas in the Spring and/or Autumn, most usually at the White Rock Theatre, or St Mary in the Castle, Hastings. Concerts take place throughout the year in various local venues. We are also occasionally hired as a choir for weddings. We rehearse on Sunday afternoons or evenings, and the occasional weekday evening, at the Taplin Centre in St Leonards (easy parking or 10 minute walk from Warrior Square Station). For fully staged productions we rehearse every night in show-week leading up to the performances including a full day on the preceding Sunday. Good question! Opera is often seen as elitist and we want to dispel that myth. Our members are all shapes and sizes, all ages and from varied backgrounds. The one thing we have in common is our love of opera. We delight in introducing opera to new audiences, especially children (who go free to all our productions when accompanied by an adult). As with many performing arts organisations, establishing the exact date of inception of Opera South East poses some problems. The company adopted its current name in 1997, but had been known as Hastings Opera since 1983 when the company was first formally constituted. 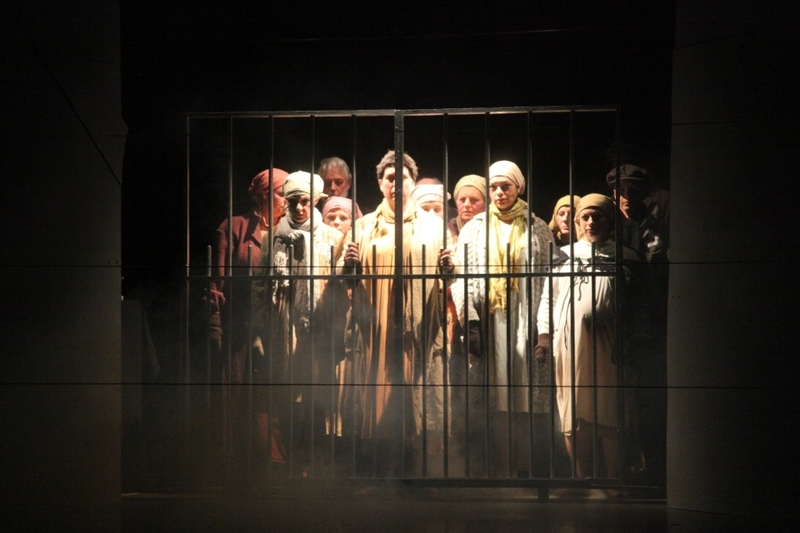 However, six staged productions had already been performed by then during which time the name gradually drifted from The Essenden Ensemble to Hastings Opera.